Super chuffed today…. 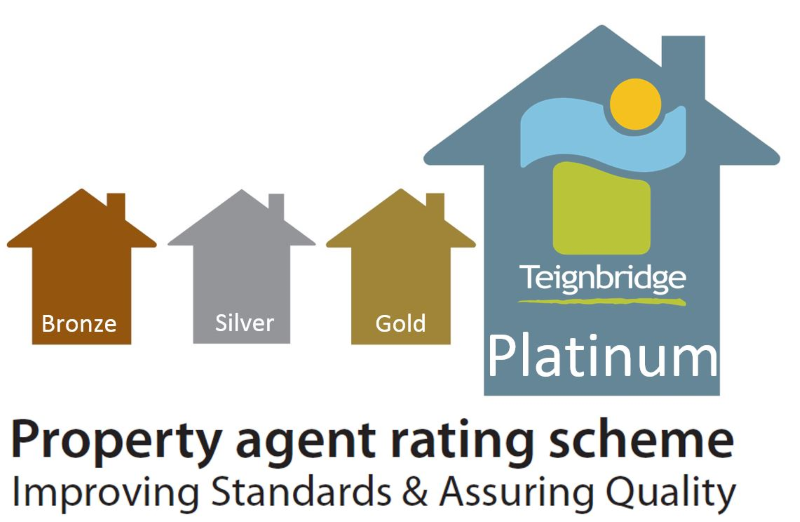 Only gone and achieved our Platinum Award for Teignbridge PARS (Property Agent Rating Scheme) Accreditation! Well done to all the team for such dedicated efforts. 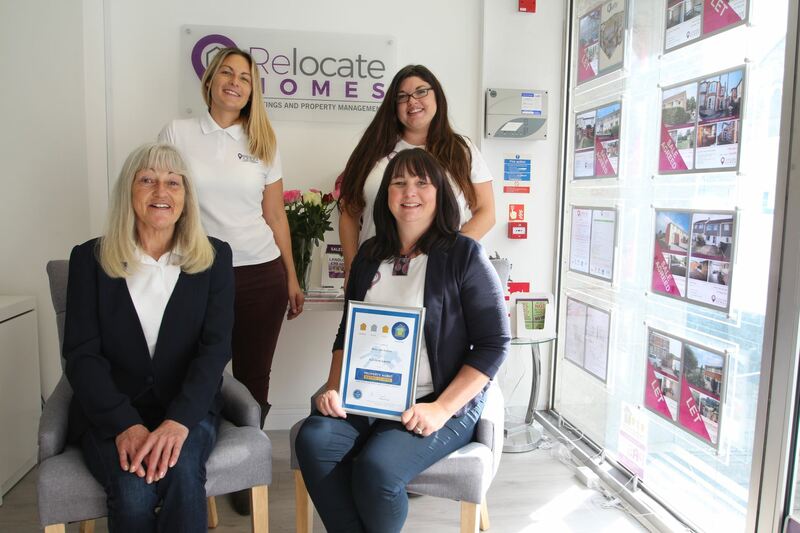 Designed to be similar to the familiar ‘food hygiene rating scheme’, Property Agent Rating Scheme (PARS) will see participating agents displaying window stickers and certificates at their premises and ratings on their websites. This will enable landlords and tenants to easily identify who they can trust to look after their interests. Working with local landlords, landlord associations, letting agents, solicitors, and accountants, the new scheme is a means of ensuring that all letting agents and property managers comply with letting related legislation. 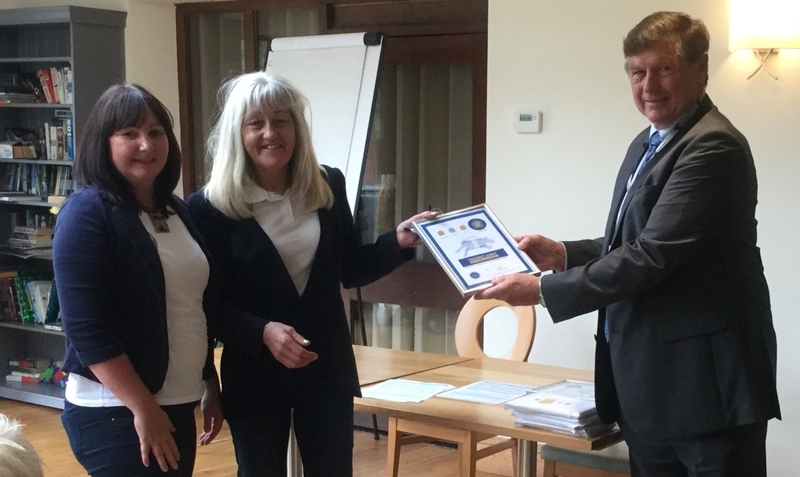 The need for an effective scheme was identified to make the whole process and experience as simple as possible for both landlords and tenants. The importance of having a scheme like PARS is backed by figures showing the private rented sector is now the second largest tenure in England. 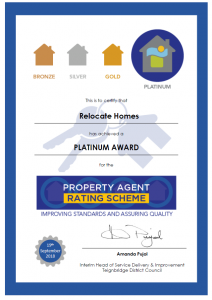 There are 4 levels – and we achieved the highest level – Platinum.